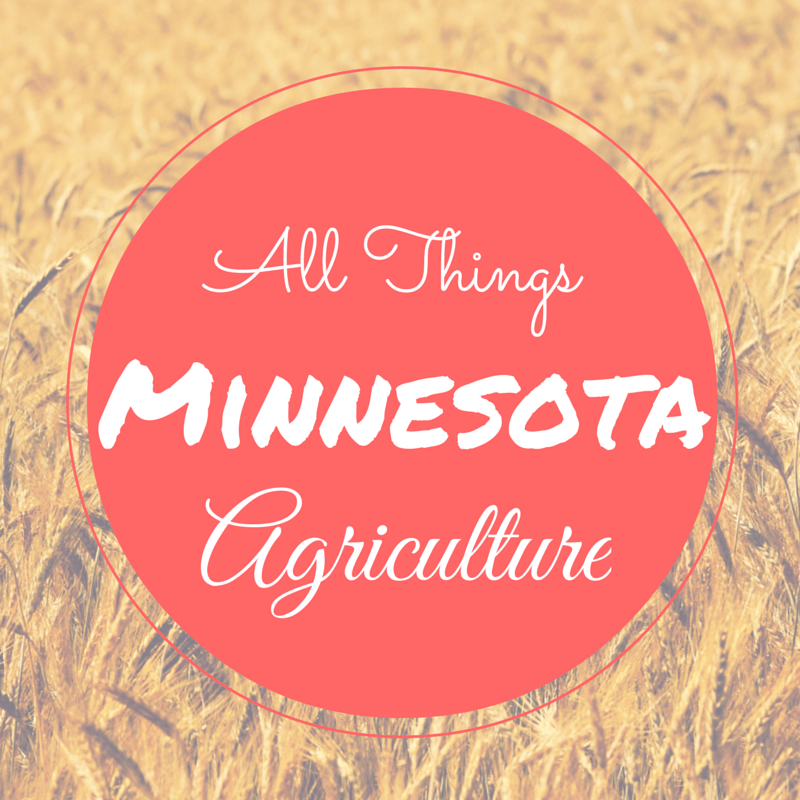 Day 20 of my 30 Days of Ag “All Things Minnesota Agriculture” is Pam Uhlenkamp. Pam is involved with the Farm Business Management Education program through South Central College in Mankato, MN. I can personally attest for this program as we were involved in the Farm Management class for many years. I really do believe it helped our farming business considerably. The program makes you a better farmer. The Farm Business Management program is designed for those actively engaged in the operation and management of a farm business. The purpose of the program is to develop the manager’s ability to organize resources in order to meet business and family goals. The program emphasizes goal setting, the identification of resources, records management, business analysis and interpretation. 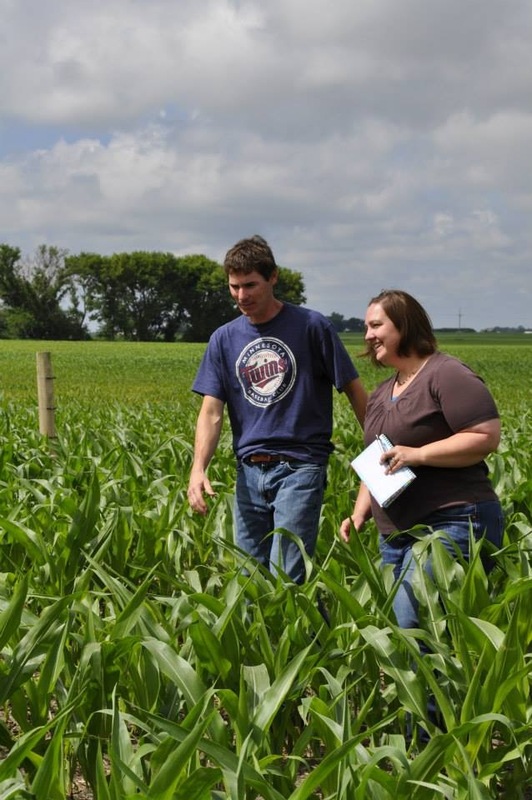 Instructors in Minnesota’s farm business management education programs deliver the program using a variety of methods. 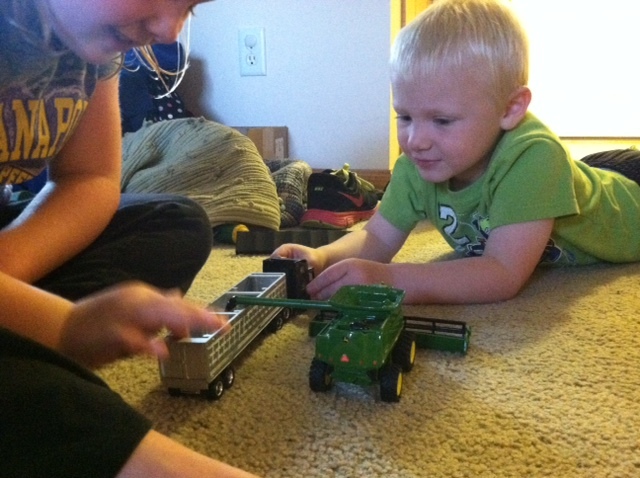 The primary delivery method is through individualized instruction at the student’s farming business. Instructors meet with the students on a regular basis to evaluate the business and develop individual educational plans. Instruction is also delivered in the traditional classroom, small group meetings, field trips and tours. Other than, those are NOT pictures of Pam and her husband, great article!! !